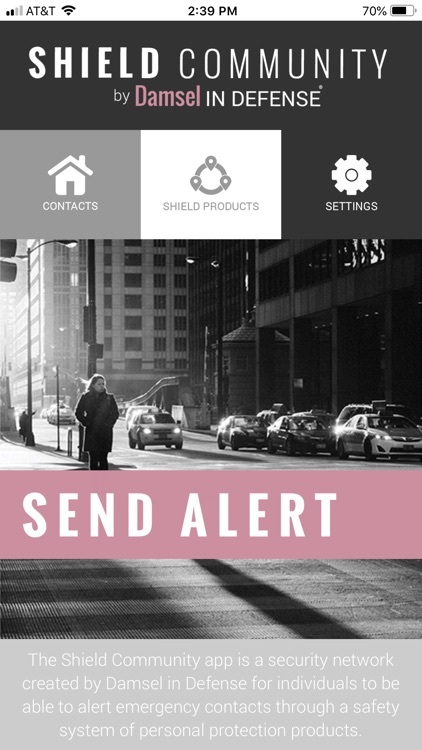 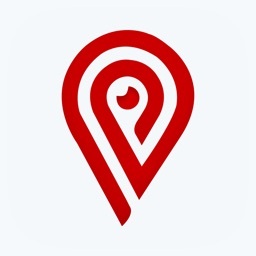 The Shield Community app is a security network created by Damsel in Defense for individuals to be able to alert emergency contacts through a complete safety system of personal protection products. 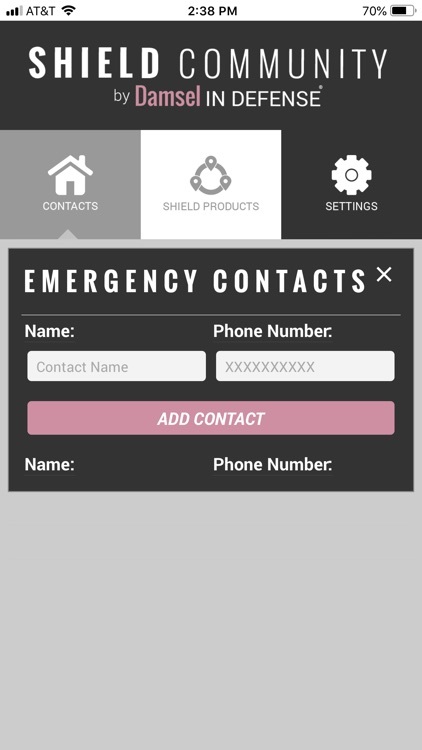 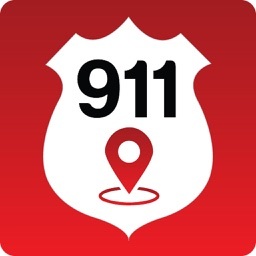 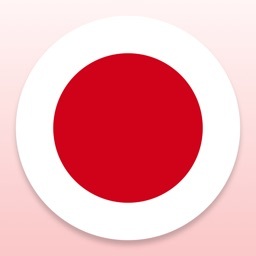 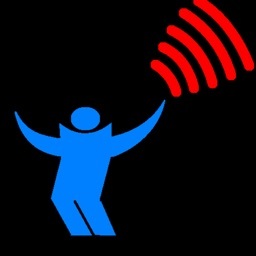 This app can be used to send a text message, using your cellular data, to your emergency contacts. 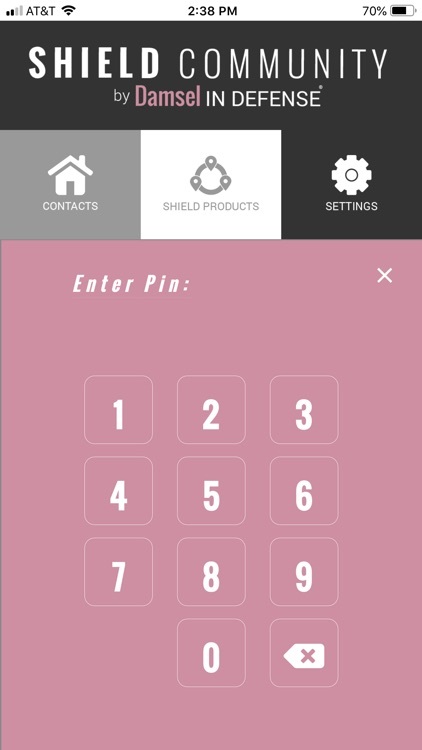 PIN-enabled security ensures that no one is allowed unauthorized access in the event of an emergency. 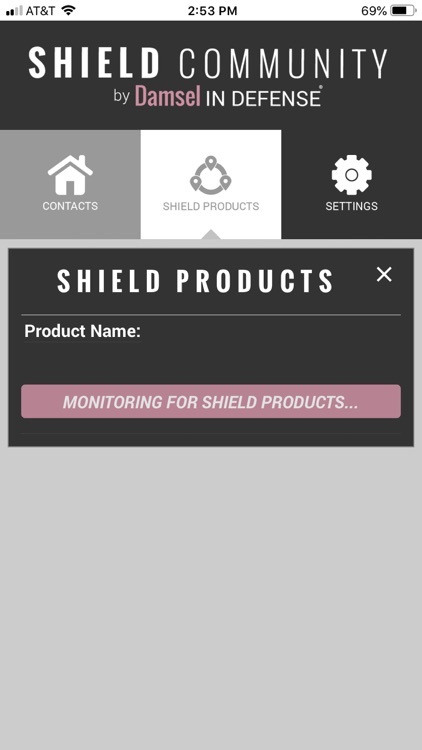 Messages are initiated manually or through a Shield-enabled personal protection product paired with your device. 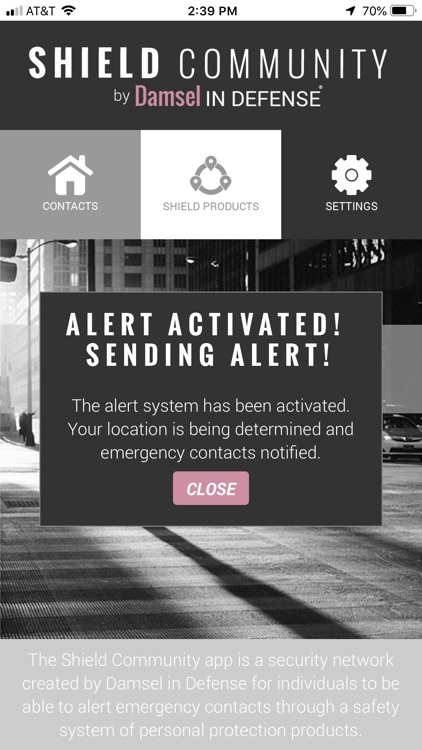 Not only will your loved ones be alerted to your emergency, but they will be provided your location to get help to you immediately. 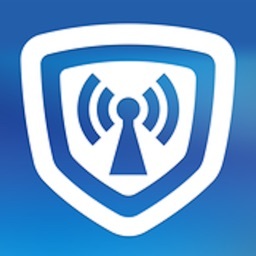 Shield Community from Damsel in Defense; peace of mind redefined.